Along this journey, I have become distracted. I’ve been gathering information for this blog, rather than for me. I began this blog to take others along with me as I study. But now my studying has become for the blog. The information I uncover is now for posts, and not tob e comprehended on a spiritual level. I think maybe I’ve lost sight of what I am trying to achieve more than I thought. All of my reading has been for posts or for my BOS. I need to take a step back and review my list of priorities. I still want to post my thoughts and experiences, but finding a sense of calm for my mind and heart are more important. I can fix it though. I’ll be rereading each chapter, and after each one, I will write my thoughts and feelings about what I’ve read, and keep you all up-to-date with each post. 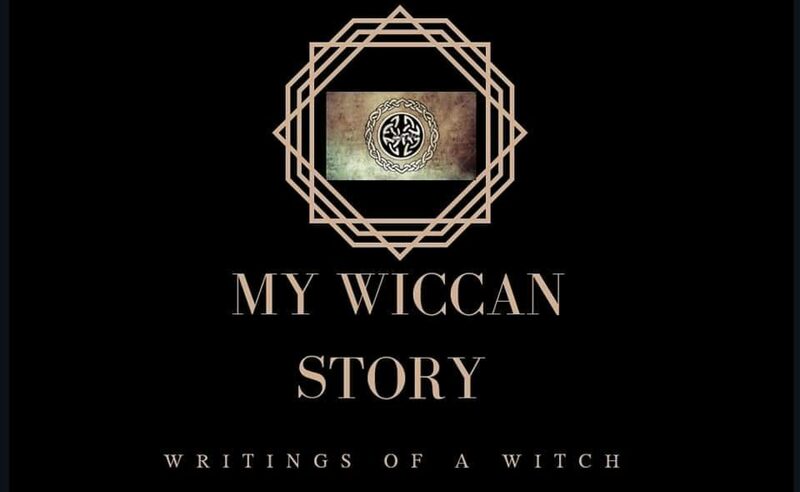 I started looking into Wicca as research for a book I’m writing. As I read more about it, I realized how much I needed Wicca for me. I have always suffered from mental illness, toxic relationships, and abuse. For me, having someone to relate to, instead of fear, seemed an obvious choice. So much of our society is male dominated. We are the ones strong enough to bring another life into this world. Why would the Creator be male? The Goddess brings life as we know it, but she still needs her Consort for the production of life. Just as we women rely on sperm to create life. A religion that can help me find peace is what I am truly looking for. I need peace. I need to actively do something for my health that is not opening pill bottles or running in place at a gym. I have prayed to the Goddess twice, and she has answered almost immediately. I don’t need to know why things happen, I just need to know that someone/something has my back. I love this post and find myself also trying to walk the middle ground between my desire to share my learning and my ACTUAL learning. I appreciate your honesty! Thank you so much! Honesty is very important to me for this journey. It’s difficult, but I feel it’s necessary.